Annual Furnished. 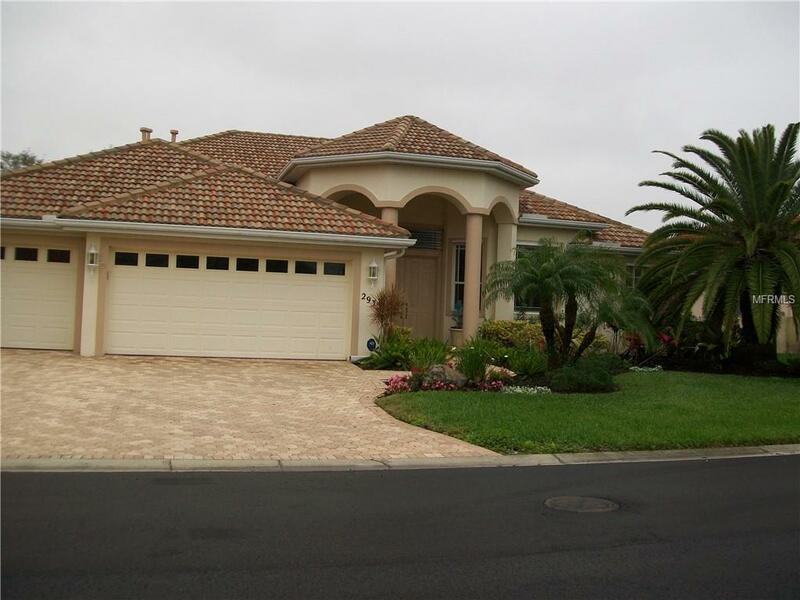 Beautiful and Well Appointed Executive Home in Gated Laurel Lakes. In-Ground Pool with Large Patio Area Overlooking the Lake. 3 Bedrooms & 3 Baths Plus a Den/Fitness Room. Garage has enough parking for 2 cars. Large Kitchen and separate dining area. 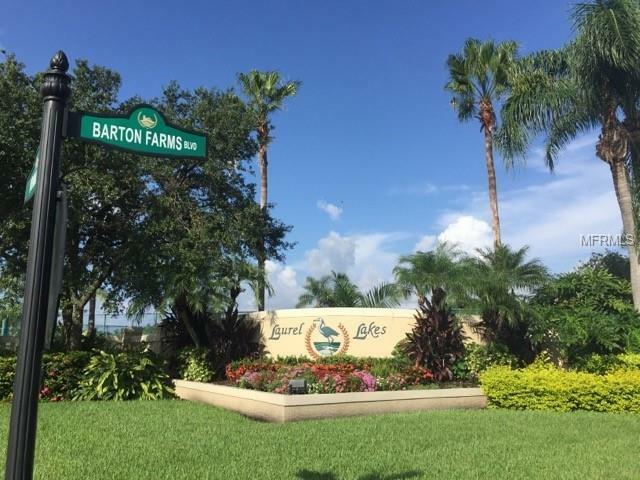 Nicely furnished in a friendly community. Indoor Pool Table and you are welcome to bring your fishing pole and fish in the lake. Owner will consider a PET. 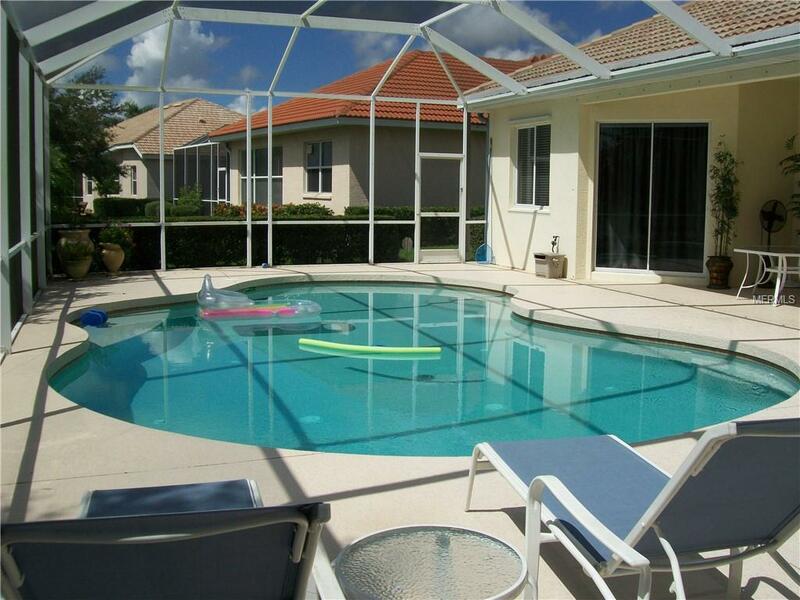 Community amenities include; Heated Pool/Spa, Tennis Courts, Fitness Center & Clubhouse. Security Deposit $2500. 3 Month minimum stay. 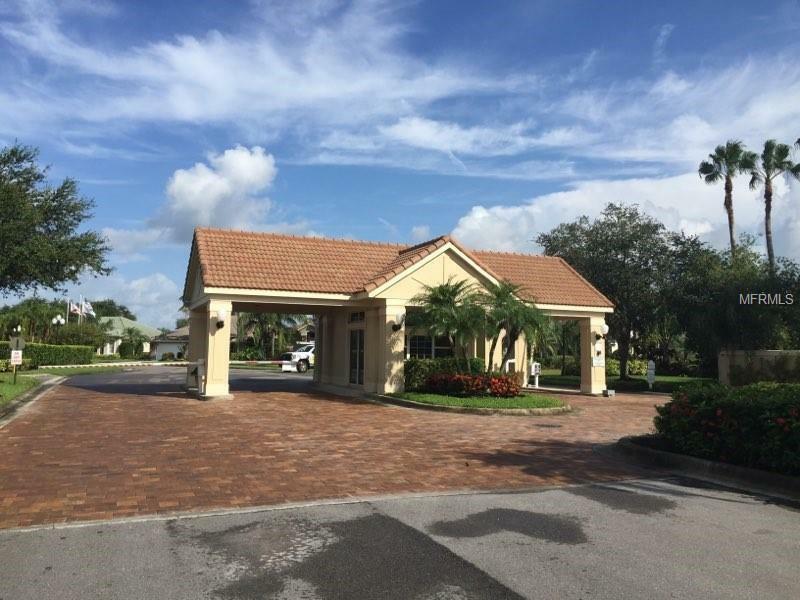 Area attractions include Laurel Oaks Golf & Tennis Club, University Town Center, Siesta Key Beach & St. Armand's/Lido Beach. Pet Restrictions Owner Must Approve Pet. Breed Restrictions Do Apply. Listing provided courtesy of Casey Realty Corporation.